Congratulations on taking the step of entering your business into The Wedding Industry Awards 2014. This has been our biggest year to date and we’re really delighted to see so many new faces alongside excellent members of the industry who have participated before. As you know, voting closes today, 31st October, at precisely 5pm. We have received over a staggering 22,750 votes since entries and voting opened for the 2014 Awards back in May. In light of the fact that only your wedding clients from the last year were able to vote this incredible response is indicative of the amazing job you guys have done for your clients. We feel that this is testament to a thriving community and the close relationships wedding suppliers have with their clients. So, now that you’ve done all you can, what happens next? 1st & 2nd November – Regional shortlists are drawn up using voter score only. Each entrant’s average voter score out of 70 is calculated and then compared to the regional average for their category. All entrants scoring below the average score for their category are eliminated from the competition. All entrants who remain in the competition after this process will be on the regional shortlist for their category. Judges are not involved in this process as it is based on voter scores only. Week beginning 4th November – Regional shortlists announced. 4th – 9th November – Judges select a regional winner for each category from the regional shortlists. Mid-November – Regional winners announced. 18th – 29th November – Damian and Anna Bailey begin their tour of the country’s motorways for a national road trip to interview the regional winners. 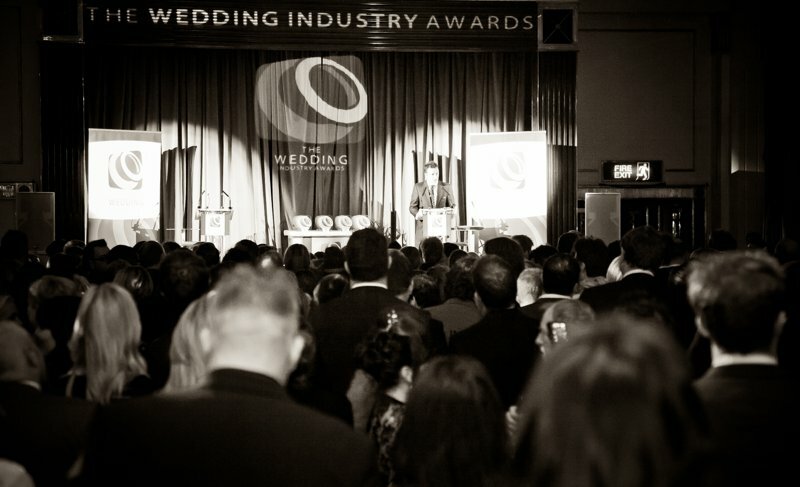 15th January 2014 – National winners of TWIA 2014 announced live on stage in London. You can read more about the judging process here on our website. Looking forward to entering next year’s awards! Interesting to see you have regional winners that some awards don’t.